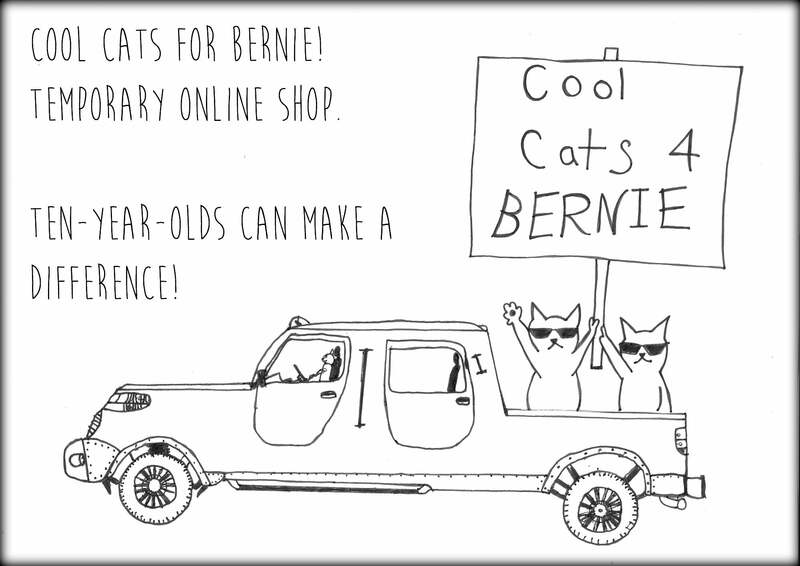 Newsletter / Cool Cats for Bernie! Want to be the first to know about new products, workshop schedules, giveaways and such-like? When you sign up for the Spun Monkey Newsletter, you will receive one email newsletter each month, with updates and super-special subscriber-only treats and deals. I promise not to clog your inbox and I also promise never ever to share your personal information, not with anyone and not even for chocolate. So you know I'm serious. Pinky swear.